Talk about talented and driven, this week’s guest is both. 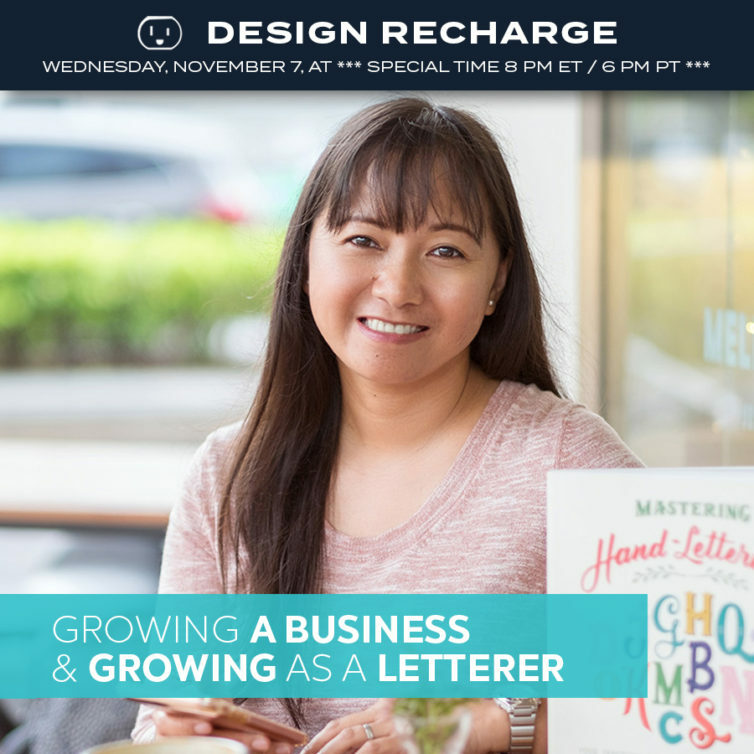 Mye De Leon doesn’t do anything halfway, she is a mom of three and has clients all over the world, teaches lettering workshops, and is part of the lettering and scrapbooking communities. This episode will dig into how she manages her time and creativity, juggling between client projects and book projects. Mye will also talk about some of the ways she refuels her creative batteries.